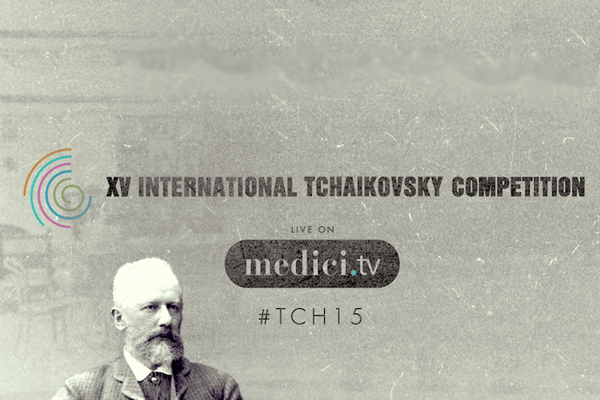 Medici.tv live streams the full XV International Tchaikovsky Competition from Moscow and St. Petersburg to bring you the performances of over 100 contestants – chosen among the most promising pianists, violinists, cellists and singers worldwide. Be the first to discover the stars of tomorrow, whose careers will be launched thanks to one of the greatest classical music competitions in the world. Sebastian Leitner provides 14 daily journals about the violin section in Moscow.